Rachel Moy was born and raised outside of Chicago, Illinois. She received her B.A. in classical archaeology and Near Eastern Studies from the University of Michigan, Ann Arbor. Previously, Rachel has conducted fieldwork at Megiddo in Israel and the Garfield Farm Excavation in Illinois. At University of California Los Angeles, she studies under the direction of Professor of Egyptian Archaeology Willeke Wendrich. 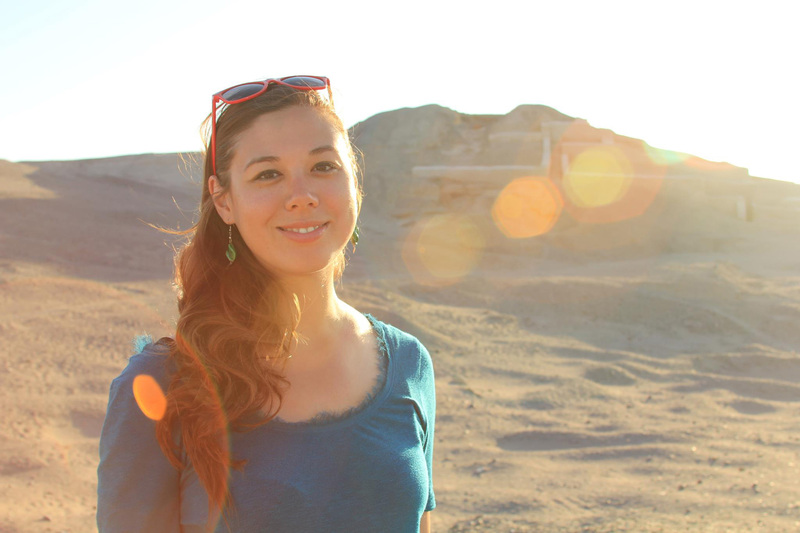 Rachel’s research interests include Egyptian religion, reuse of sacred space and construction of religious landscapes, and foreign interactions, especially with Nubia. Emergent political complexity and ceramics in the Ethiopian highlands.